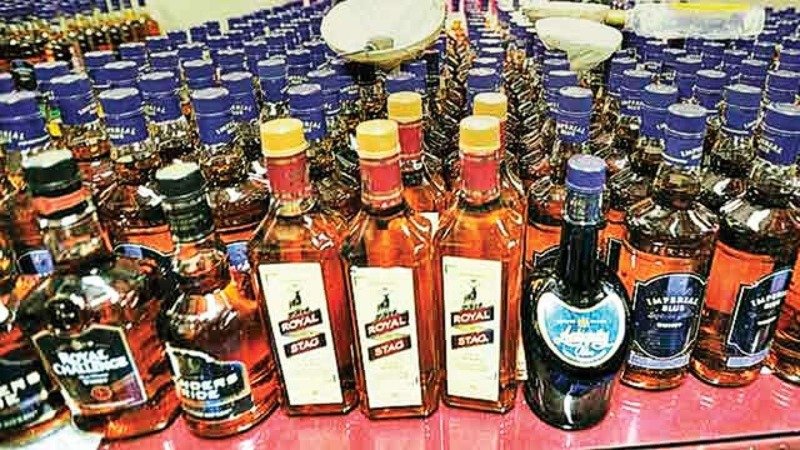 Two persons were captured by the Commissionerate Police at Master Canteen Square on Friday after acting on a tip-off of possessing illegal foreign liquor. The accused persons have been identified as Susanta Kumar Rout and Umashankar Senapati. Police apprehended the accused persons while they were on their way on a scooty with the foreign liquor at Master Canteen. When asked to produce documents for carrying the foreign liquor bottles which was 140 in number, the accused duos could not produce any document, following which they were arrested by the cops. The accused persons have been forwarded to judicial custody and investigation of who supplied and how they operated is underway.